This topic contains 0 replies, has 1 voice, and was last updated by BothDown 1 year, 4 months ago. 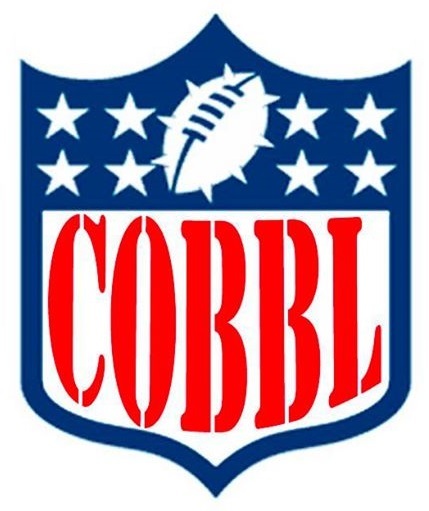 The Central Oklahoma Blood Bowl League (COBBL) is a league set up to be playable by anyone in the Central OK area. Our league allows for anyone to play anytime and anywhere. 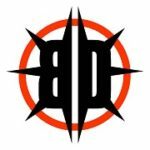 We have a set league night at Wizard’s Asylum in Norman OK on Wednesdays at 7pm. For any more information, let me know.